Welcome to Tree Top Golf Course! 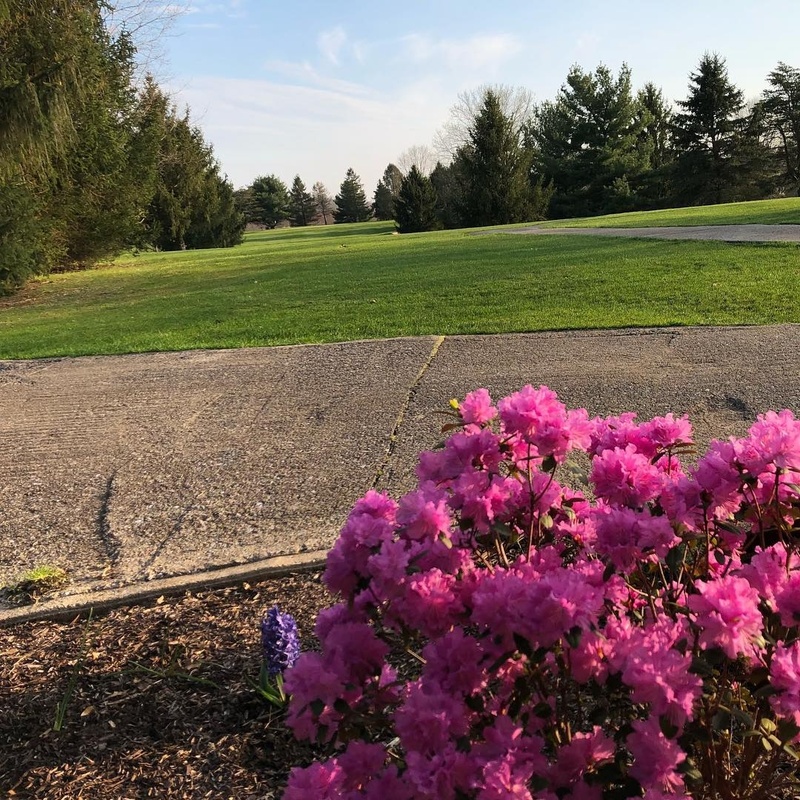 Tree Top is a family owned and operated course in rural Manheim, PA. Our wide array of challenging holes provide a fun and unique experience for the first time player as well as the seasoned golfer. Established Ladies League - 2019 Registration NOW OPEN! The Clubhouse serves as an excellent location to kick back, relax and enjoy a snack after your round. For a great golf experience at an affordable price, Tree Top Golf Course has what you are looking for! Tree Top is an 18 hole, par 65 course open year-round. Experience the beauty of the lush green valleys, sparkling waters, and breathtaking views of Lancaster County’s prime farm land.